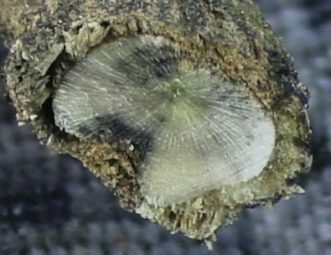 Relatively high seed prices and low canola (Brassica napus L.) grain prices created a controversy over using farm-saved seed from hybrids. 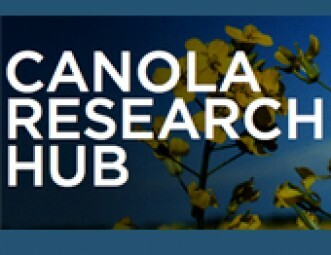 Agronomic implications of saving seed from a canola crop were investigated by planting certifi ed seed and saved-seed of an open-pollinated and a hybrid canola cultivar at eight site-years in Saskatchewan and Alberta, Canada…. 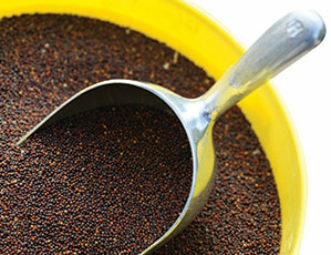 Protein Fractionation project is a joint project with SaskCanola and AAFC that will test Brassica protein fractionation process under large scale processing, execute economic analysis of the process and market positioning of the products. 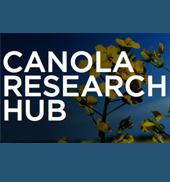 The Manitoba Canola Growers’ Association (MCGA) engaged Strategic Vision Consulting Ltd. (SVC) to compile a list of open pollinated canola varieties Canadian farmers may have the right to save and replant under the definitionof farm saved seed. 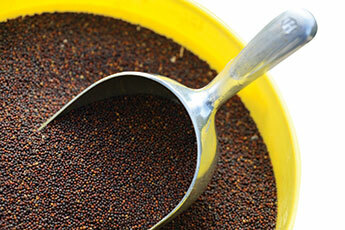 In this document, SVC will refer to these varieties as “free to reseed.